FreakSonar Offers the best of any kind of Jamaican / African Dancehall Instrumental You are looking to download for free or purchase. Kindly visit our Beat Store to download dancehall instrumentals now. And check out the other genre of beats we got available for y’all. But.. Lemme walk y’all through some handy Dancehall music facts. Dancehall music is a type or genre of music which originated from Jamaica in the mid to late 1970s and is widely considered to be the direct predecessor of rap music. Dancehall music is, in its most basic form, a deejay toasting (or rapping) over a riddim Or Dance hall Instrumental. How did the name ” Dancehall ” Come into Existence? Dancehall got its name, obviously, from large halls or street spaces where deejays set up their sound systems and play music. As the idea of toasting, rather than just playing pre-recorded songs became popular, many of the popular and well known deejays in Jamaica eventually bought into this kind of style of music. Some of the more popular early deejays were, Shabba Ranks and Yellowman. etc. 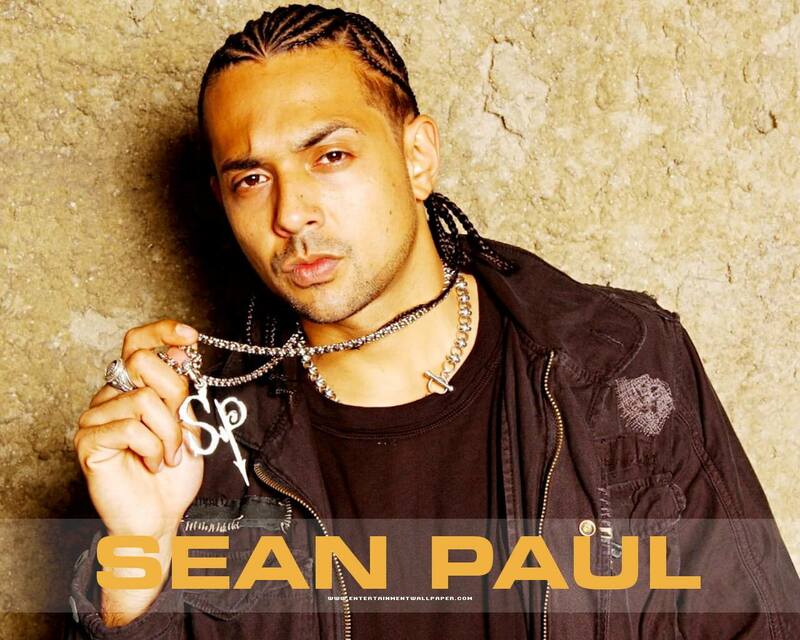 Several dancehall musicians and deejays have achieved worldwide success, particularly chart-topper Sean Paul, as well as Elephant Man and Buju Banton.